In the field of mental health counseling programs, the accreditation most often associated is CACREP: Council for Accreditation of Counseling and Related Educational Program. In order for any organization to get CACREP accreditation, they must adhere to the standards set forth by the council. What are the benefits of being CACREP accredited? 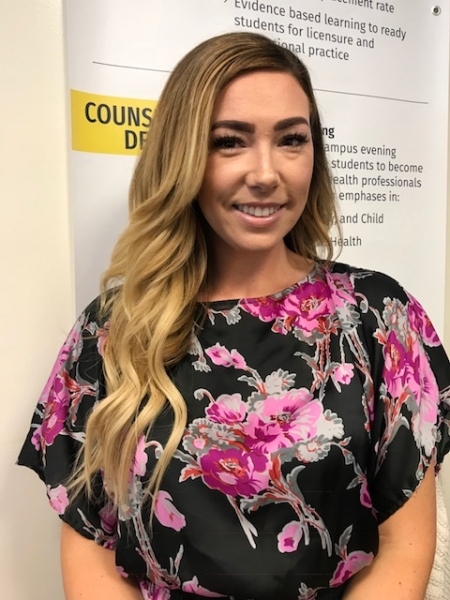 Palo Alto University’s master's degree in counseling program prepares students to serve their communities as licensed mental health professionals. This master's in counseling degree can expand career options or retool a career in a profession that makes a difference to the community. The M.A. 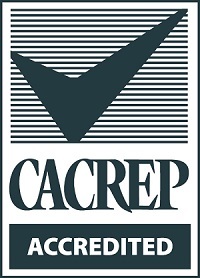 Counseling program became CACREP accredited in January 2017. California graduates of this program can pursue both the Marriage and Family Therapist (LMFT) and Professional Clinical Counselor (LPCC) licenses. Graduates living in other states can pursue similar licenses (see your state's licensure board regulations for qualifying degree requirements). With residential hybrid (on-campus) and low-residency distance learning (online) options and evening class schedules, the program offers flexibility to students who want to pursue graduate studies without needing to relocate. This program focuses on developing and strengthening skills in four core areas: assessment, intervention/counseling, research/critical thinking, and ethics/professional practice. The M.A. 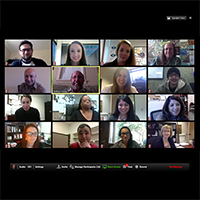 Counseling program is a diverse and dynamic community dedicated to the development of highly effective mental health counselors, future leaders and innovators in the counseling profession. 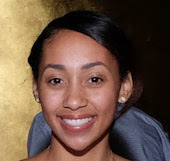 In and through its training of burgeoning counselors, the program strives to benefit society and reduce human suffering by promoting mental health, wellness, social justice, education, and vocational well-being. 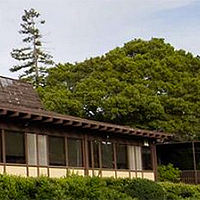 The program is committed to five core values: creating and nurturing a diverse and inclusive learning community for all students, faculty, and staff; providing excellent education and clinical supervision for students; promoting healing and empowerment by addressing social privilege and oppression; generating knowledge through research and scholarship of the highest level; and providing services to the local, national and international community informed by science and scholarship. OUTCOME 1-Assessment and research acumen. Graduates will acquire, refine, and demonstrate appropriate Master's level ability to assess client issues and to incorporate evidence-based counseling practices in a variety of settings. OUTCOME 2- Professional identity. Graduates will develop a professional identity as a counselor as well as the dispositions related to effective practice, including integrity, sensitivity, flexibility, insight, compassion, and personal presence. OUTCOME 3- Leadership. Graduates will become an organizational leader, a group process expert, and a positive force in achieving high levels of participation, cooperation and cohesion. OUTCOME 4- Social justice. Graduates will develop an understanding of various cultures and the implications of diversity for social justice. They will demonstrate insight into the social and psychological implications of socioeconomic position and how poverty and social stress can affect an individual's mental health and recovery. OUTCOME 5-Wellness and resilience orientation. Graduates will incorporate the principles of optimal career and lifespan development towards promoting a resilience and wellness across the lifespan. OUTCOME 6- Ethical Compliance and risk management. Graduates will learn to manage the risks of a professional counseling practice, ensure personal and client safety, and remain compliant with all laws and regulations and moral and ethical guidelines. OUTCOME 7- Systemic practice. Graduates will integrate a systems approach to conceptualizing client development, presenting issues, and counseling strategies and approaches. OUTCOME 8- Credentialing and Licensure. Graduates will demonstrate knowledge of how to become a licensed Professional Clinical Counselor or Marriage or Family Counselor in California or achieve a similar license in the other states and territories of the United States, Canada and other international partners. OUTCOME 9 (MCFC Track Only)-Professional Practice. Graduates will acquire, refine, and demonstrate appropriate knowledge, skills, and dispositions to effectively work with couples, families, and other systems in a variety of settings. OUTCOME 10 (CMHC Track Only)-Professional Practice. Graduates will acquire, refine, and demonstrate appropriate knowledge, skills, and dispositions to effectively assess, diagnose, and treat clients in a variety of settings. Call or email the Master's program staff today to find out more, or apply online. RSVP for an online info session to experience PAU's virtual classroom.